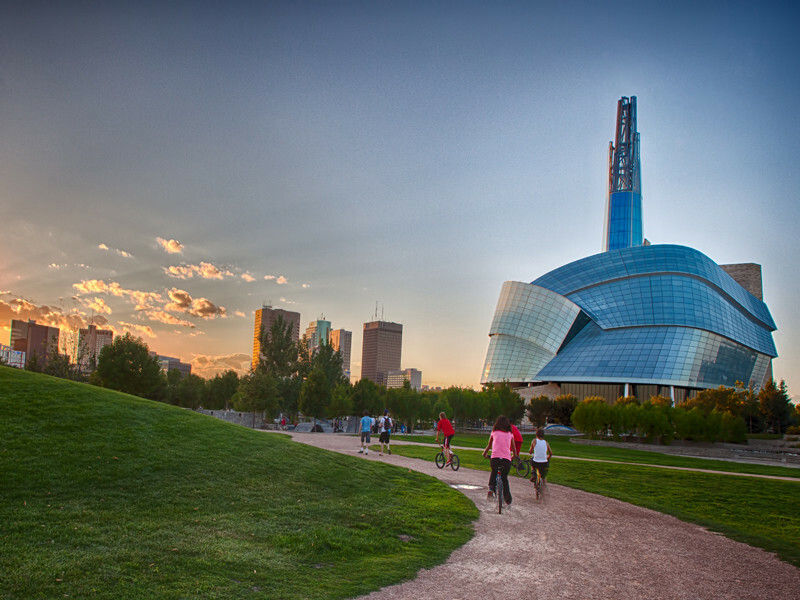 Come explore Winnipeg by bike at a leisurely pace and plenty of stops with lively and knowledgeable experts. Bike marshals ensure the safety of riders. For those requiring a bike, rentals are available at The Forks from White Pine Bicycle Co., 204.615.0050.